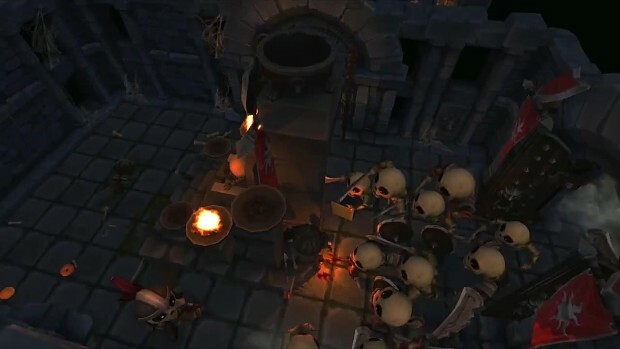 The teaser trailer for TinyKeep is finally here! Coming to Steam end of September 2014. Escape the dungeon.